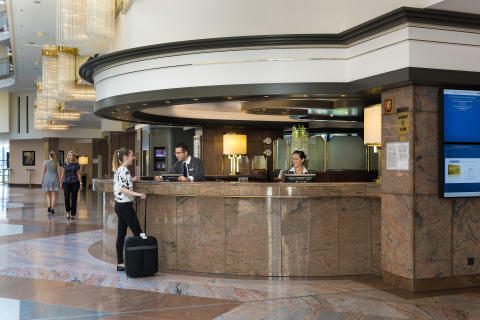 Successfully operating top-class hotels for half a century: Maritim Hotels (Germany) has reason to celebrate its ​anniversary year 2019. It all began with a visionary concept that soon became the trademark of the hotel group: “Daytime business and overnight accommodation under one roof”. This was the premise on which the company's first hotel opened in 1969.